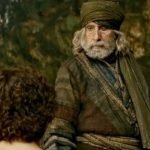 10th Day Collection of Thugs Of Hindostan, Earns 143.50 Crores by 2nd Saturday! 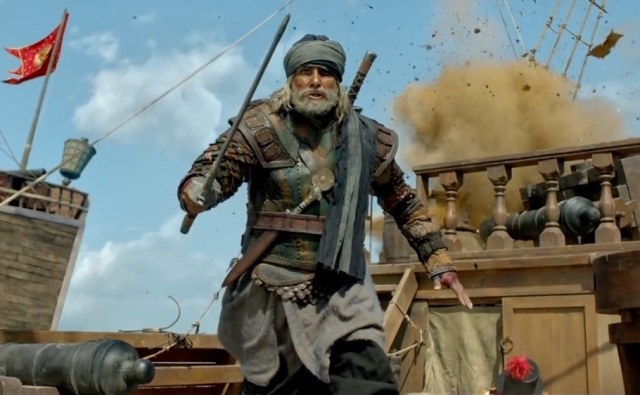 Yash Raj Films’ latest production Thugs Of Hindostan is facing huge rejection from the audience, which can be seen easily by its rapidly falling box office numbers. A month back released Hindi comedy-drama Badhaai Ho is still getting a good response, while this hugely-awaited action-drama has crashed down within a week of release. 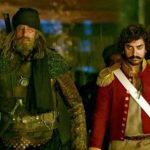 Being backed by a big production house and due to solid star power & wide-scale promotions, Thugs Of Hindostan was released on an earth-shattering note but got failed to carry that pace forward due to a negative word of mouth. Because of weak story-line, it received mixed reviews from the critics as well as the audience. 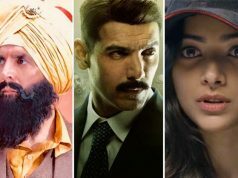 After the biggest opening of all time in Bollywood, Amitabh Bachchan, Aamir Khan, Katrina Kaif & Fatima Sana Shaikh starrer showed an unexpected downtrend over the weekend and did the business of 123 crores that included 52.25 crores on Thursday, 29.25 crores on Friday, 23.50 crores on Saturday & 18 crores on Sunday. On weekdays, with further drops, Thugs Of Hindostan minted the amount of 6 crores on Monday, 4.75 crores on Tuesday, 3.80 crores on Wednesday & 2.85 crores on 2nd Thursday. 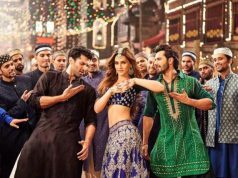 After a week, its total collection was recorded at 140.40 crores from 5000 screens nationwide including all the versions. Now Vijay Krishna Acharya’s directorial is running in the second weekend but there is no sign of improvement. On 2nd Friday, it faced a drop of 53% than the previous day and minted 1.34 crores. Then with lesser-than-required growth, TOH raked 1.75 crores on 2nd Saturday and raised 10 days total collection to 143.49 crores with 137.95 crores from Hindi & 5.54 crores from dubbed Tamil & Telugu versions.